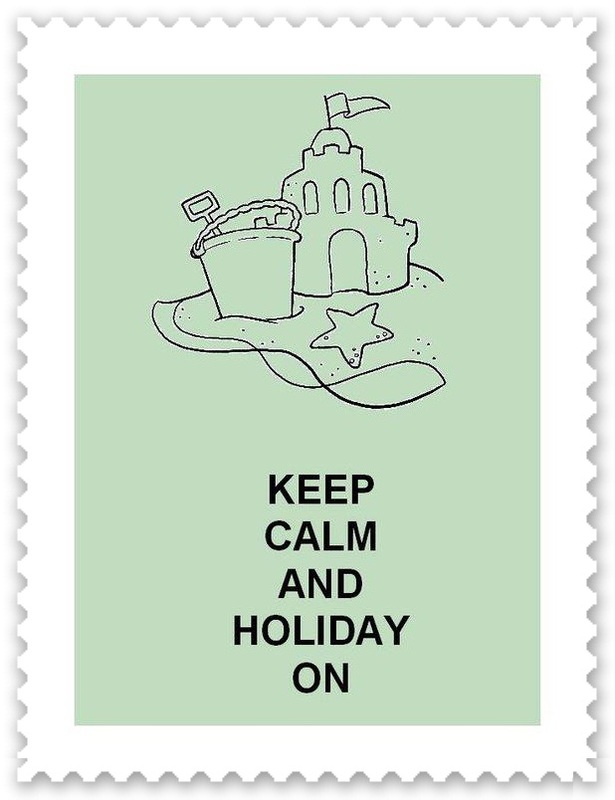 Home » holidays » relax » T&L is going on holiday! It has been a tough but very productive year so far. Now it is high time to have a break and relax so that we can face the new school year with perseverance, energy and creativity. I promise to be back :-) If you are on holiday, too, enjoy it to the fullest. If you are not, I hope your August is calm and pleasant. Either way, see you soon! 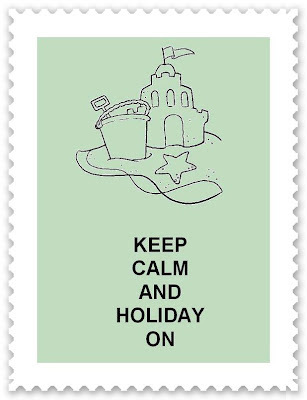 You have read this article holidays / relax with the title T&L is going on holiday!. You can bookmark this page URL http://catolink4.blogspot.com/2012/07/t-is-going-on-holiday.html. Thanks! No comment for "T&L is going on holiday!"